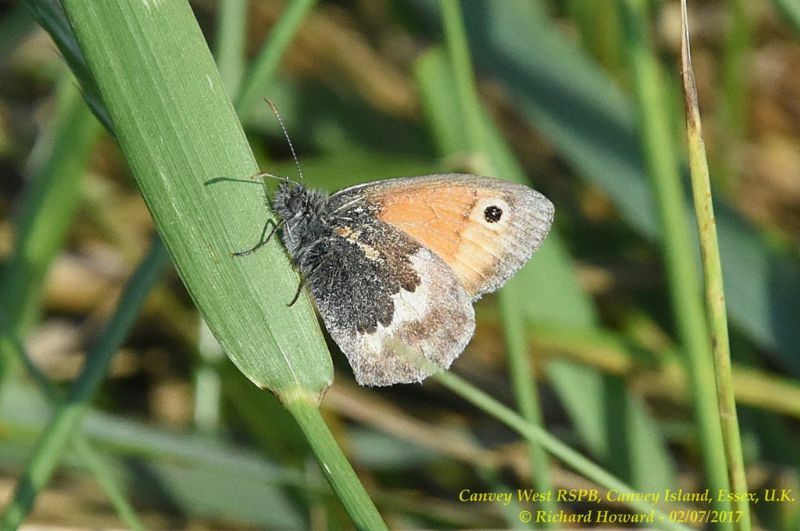 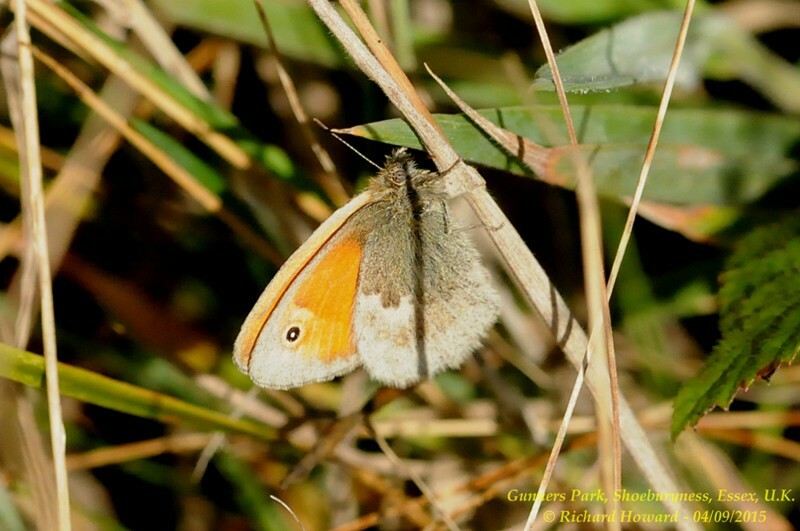 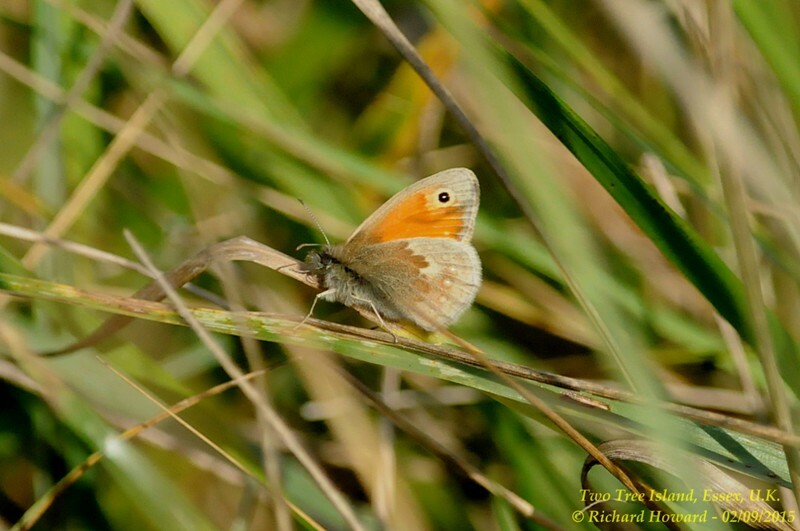 Small Heath at West Canvey Marsh (RSPB). 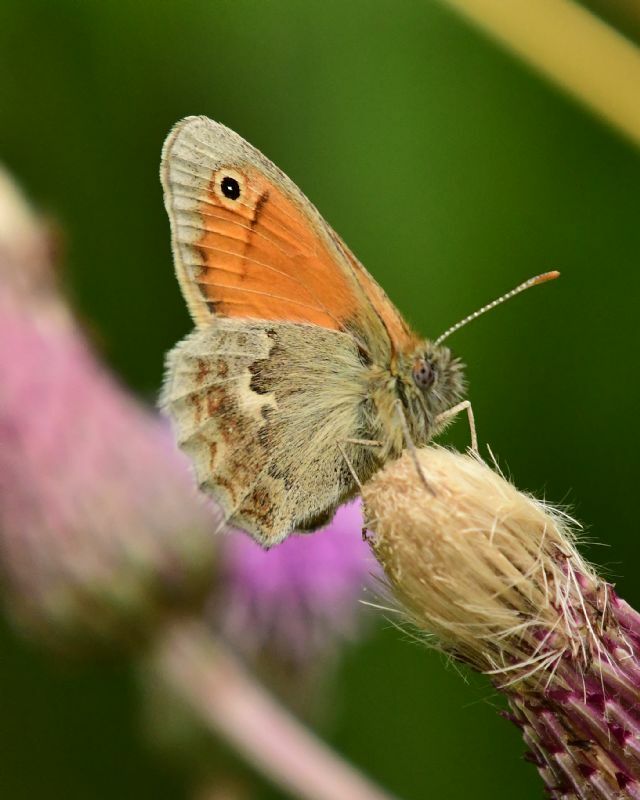 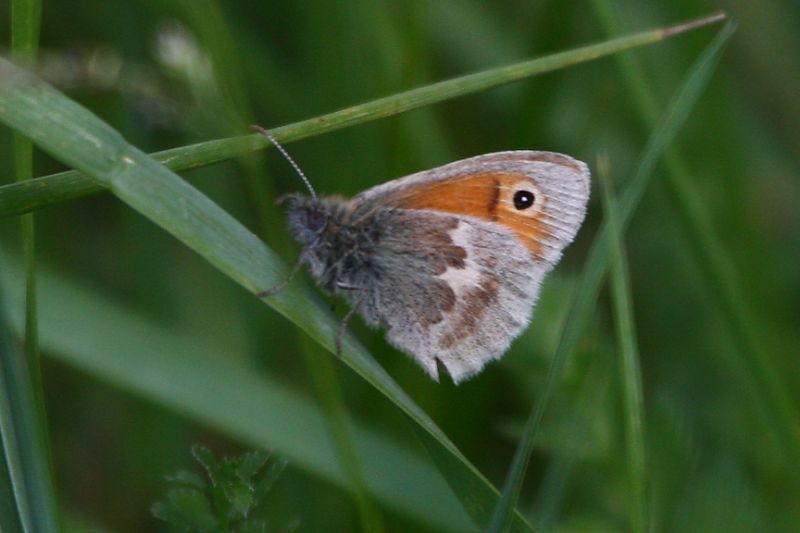 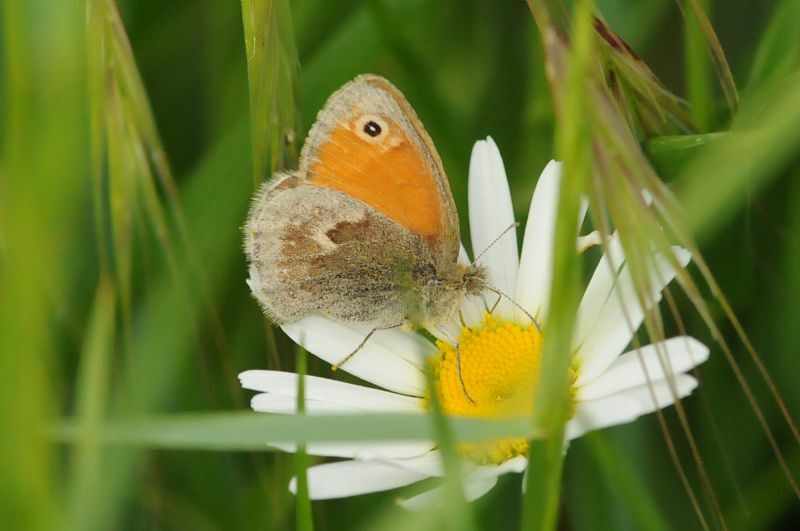 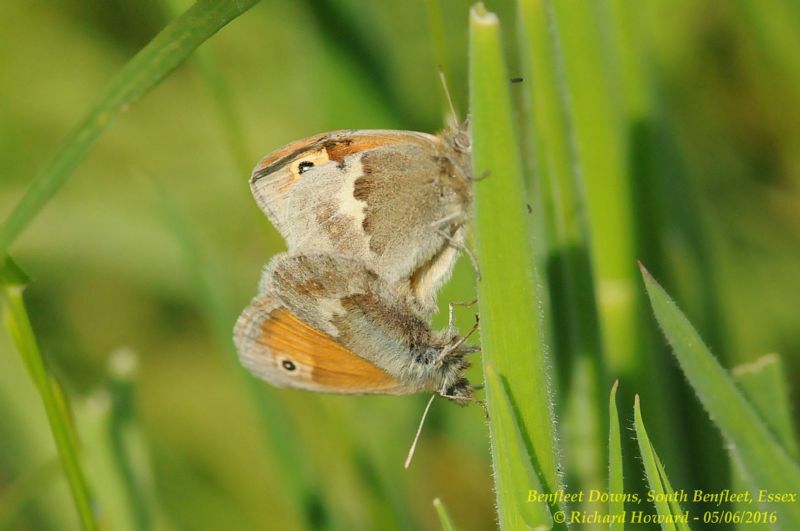 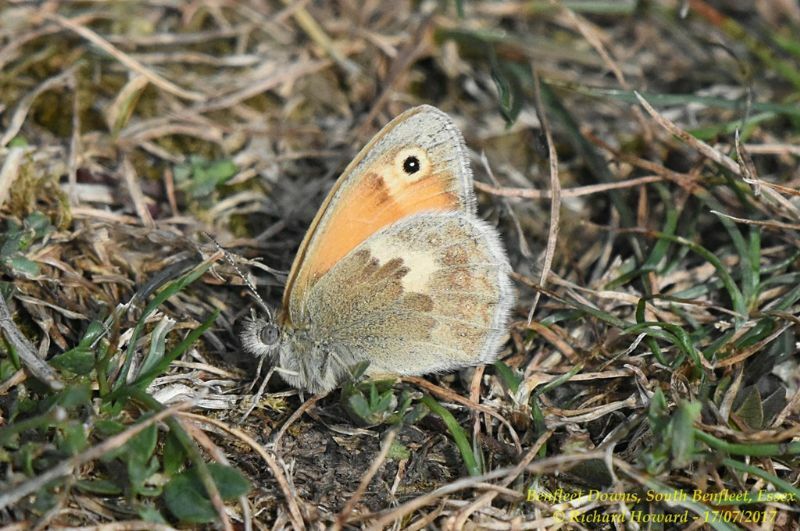 Small Heath at Benfleet Downs. 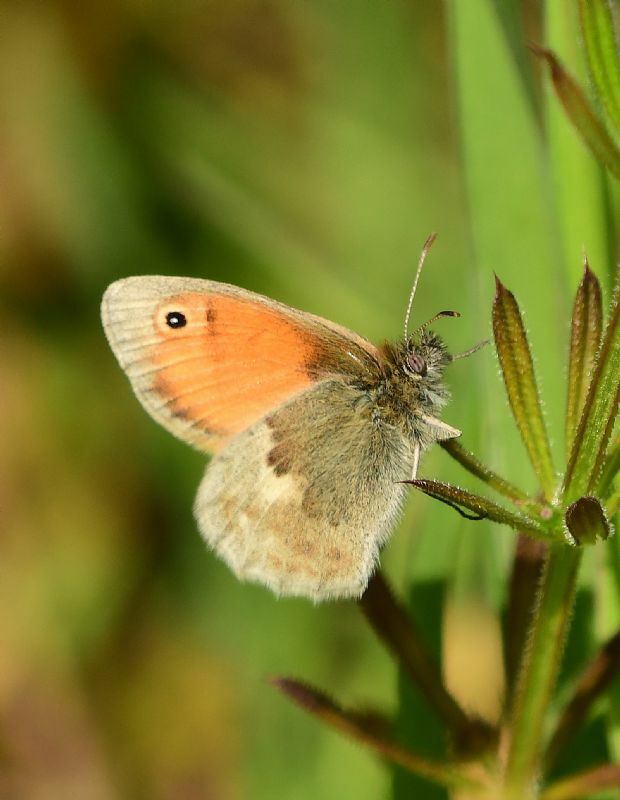 Small Heath at Bowers Marsh (RSPB).